Mishimoto knows that car-enthusiasts are always looking to upgrade their engines, but what about an upgrade to your style? Thankfully Mishimoto has come out with this unique line of clothing designed to show off the tuner lifestyle. 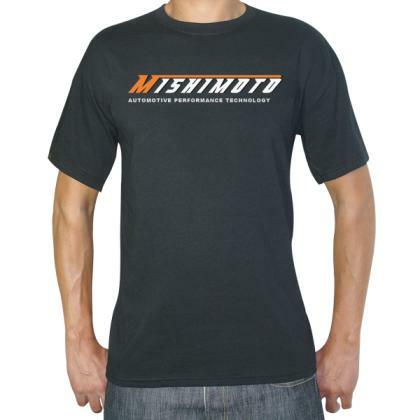 The Mishimoto apparel line is inspired by the urban distressed movement and of course Mishimoto. We guarantee you won’t find designs like these anywhere else.